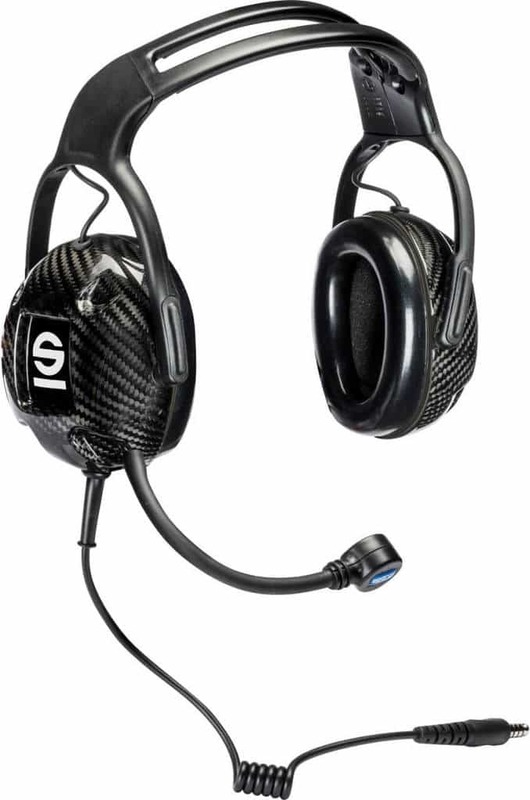 The Sparco Practice Headset for the IS-140 and IS-150 amplifiers. The headset has a noise cancelling microphone and adjustable boom. The connect for this practice headset is Nexus. This headset is also compatible with Peltor amplifiers.